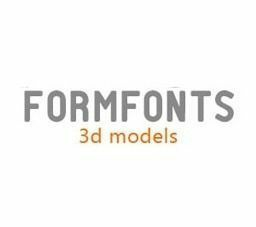 FormFonts has been making professional 3D model stock for more than 12 years with a global team of professional 3d artists and practicing architects. Our 3D model library is available via subscription on our website. 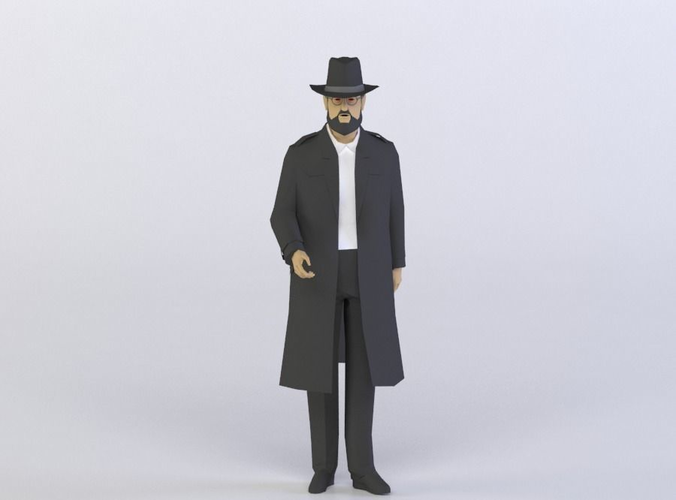 Individual 3D models can only be purchased here via our partnership with CGTrader.